At You Fit Club Ipswich they take pride in making you feel fantastic! You can choose from the wide range of equipment available in the gym including cardio and resistance equipment. Or, why not mix up your workout by trying out one of the classes which is on offer, such as Zumba. 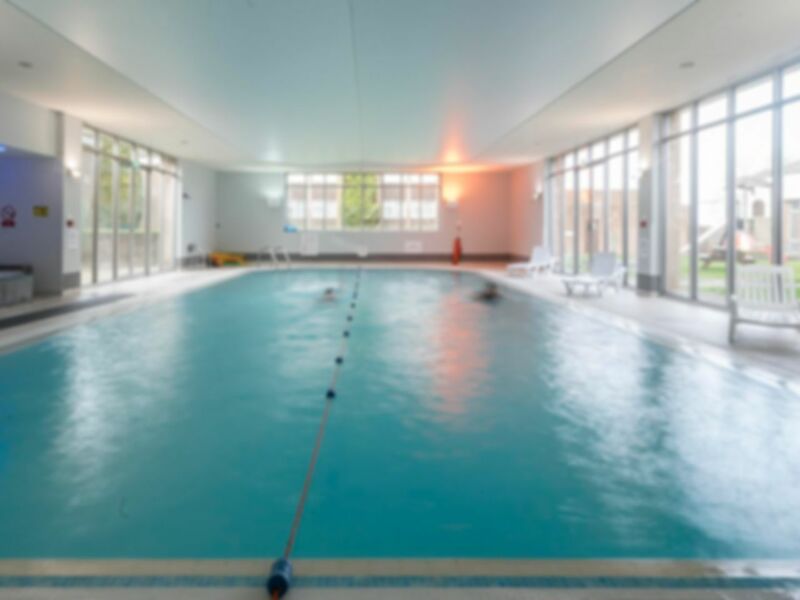 Finally, to ensure you are fully relaxed after your workout, why not spend some time using the spa facilities or swimming pool? Easily accessible from the A1214. GREAT BUT VERY SMALL GYM, THE MENS CHANGING FACILITIES WERE GETTING UPGRADED, SO WERE NOT IN USE. NOT THE BEST HAVING TO WALK THROUGH THE HOTEL TO GET CHANGED IN A HOTEL ROOM. Gym on the smaller side but does not hinder a good workout. Relaxing and cleanliness is of a good standard.